3rd Millennium offers high performance audio solutions for your 1990-2015 Miata - all at affordable prices. And all our solutions are plug-and-play. No drilling or modifying your Miata, no splicing wires, and no special skills are needed for an installation. Just because your 90-97 Miata didn't come with headrest speakers doesn't mean you can't have them. Our Retrofit Kit is 100% oem compatible - that means a perfect fit and no cutting or modification to your seats. 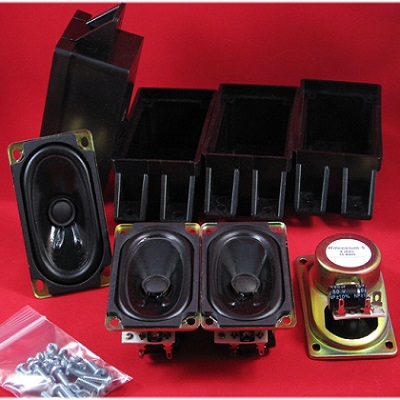 Frustrated that you haven't found affordable premium door speakers for your Miata? The frustration is over. Introducing the M600 and M800 door speakers for the 1990-2015 Miata. Exact oem fit with deep, rich bass. It's a HUGE sound improvement. Our goal is simple. We want to provide hard-to-find and high quality audio and electronics products for our customers - all at a great price and with fast & courteous service. April 2: Spring is here! 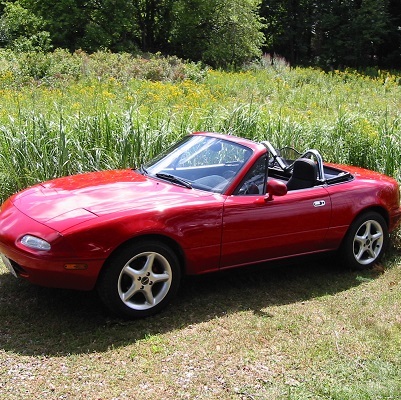 Time to get your Miata ready for some top-down fun. 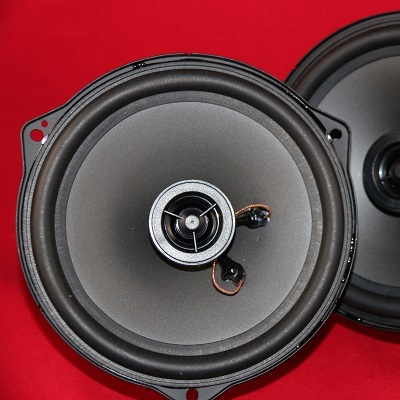 Check out our best-selling M800 speakers for your 1990-2015 Miata! Or maybe our famous easy-to-install Air Horn kit. New videos! Installing our M600 or M800 speakers into an NC Miata! Watch here or on our YouTube channel. $12.85 or less for most items in the U.S.
Want to purchase with Bitcoin or Ether? Just contact us and we'll send you a special invoice for your purchase. Need a hand? We're here to help! All our products include English written full-color instructions. And if you're still stuck, contact us! And check out our online installation guides & YouTube channel for videos and step-by-step walkthoughs of actual installs.